Who killed Tupac Shakur? How many times you must lick to get to the center of a lollipop? What happens in the Bermuda Triangle? Life is full of mysteries and some of them can chow your brain when you go deep. However, one thing that isn’t mysterious is what it takes to rank higher in Google. In the SEO world, executives are working day and night to figure out Google’s ranking algorithm. Now you want to Google this? Go ahead, it won’t be of great help. To put it straight to online businesses, you are losing sales online in comparison to your customers if you are not on the first page. Research shows that websites on the first search engine results page receive almost 95% of the traffic, leaving only 5% for the remaining search results pages. In an interview in 2015, Google mentioned that RankBrain was the third most important factor in the ranking algorithm. Now the first question that is most likely to raise in your mind should be what is Rankbrain? The most popular search engine Google uses a machine learning algorithm RankBrain to sort the search results. RankBrain also helps Google to process and understand search queries better. The Google RankBrain went online in April 2015, but it was introduced to the world in October 2015 via a news story. RankBrain is the only live Artificial Intelligence (AI) that Google uses in its search results. Before RankBrain, 100% of Google’s algorithm was handwritten meaning coded by engineers. The process required a lot of human brainstorming and constant human attention to enhancing user experience. The arrival of Rankbrain obviously didn’t eradicate human work fully, but it does its masterpiece in the background. In short, RankBrain twists and fixes the algorithm on its own. Depending on the keyword, RankBrain decides the importance of backlinks, fresh content, the length of the content etc. Now its time for a crazy fact. Once, Google asked a group of its engineers and RankBrain to identify the best page for a search query. RankBrain outperformed brainy Google engineers by 10%. Rankbrain helps people getting the best search results. Hence it becomes important to dive deeper and understand how the whole RankBrain thing works. Let’s start the explanation with a classic and commonly faced example. Imagine searching for a query on Google a few years back. Say someone is searching for: the black car launched by BMW. What Google would do earlier was break down this phrase into six different words and produce results with pages which contained the words black, car, launch, and BMW together or even one word on one page. Google would scan pages to check if they had the keyword being searched. This fact also led to a situation where most of the keywords were new to Google hence it was difficult for Google to understand what the user wants. So it guessed. RankBrain understands what you want. It gives you the best and 100% accurate results when compared to earlier times. It is simple. Earlier Google would try to match the words in your search query to words on a page. After the arrival of the AI RankBrain, Google tries to understand what the user wants to search based on the keywords entered. Just like a human! How did RankBrain do it? Google did this by matching never-before-seen keywords to keywords that Google has searched before. For example, people may have searched for the black car launched by Mercedes. Google RankBrain learned that people who searched for the black car launched by Mercedes are searching for black cars. So, when someone searches for the black car launched by BMW RankBrain brings up similar results to the keyword it already knows. Now that we have enlightened you with how Google RankBrain understands search queries, one question that should cross your mind is that after getting the results how does RankBrain know if they are good or not. The next part of the blog will clear your mind. After a search is made, RankBrain shows you results that it feels will be the best for you. If for a search, a lot of people like a certain page then Google will give the page a ranking boost. If people don’t like it, Google then drops the page and replaces it with a different page. The next time someone searches for the same keyword, Google will monitor how the new page performs. “pogo-sticking”- Pogo-sticking is the phenomenon that occurs when a high-ranking website fails to satisfy the needs of the users who use a search term. When this becomes a common occurrence on the landing pages, Google will conclude that the page is unhelpful, and its ranking will drop. The common page where pogo sticking stops for most people will be given a boost in ranking. These things are known as user experience signals (UX signals). It is clear now that RankBrain has helped Google to understand the intent behind the keyword. Hence, certain tweaks are necessary to optimize for specific ranking signals that are more influential in the search algorithm for a particular keyword. Ignore long-tail keywords: RankBrain understands that long-tailed keywords and the short version of them are the same. They show almost the same results. Optimizing the page for long-tail keywords is not significant. Instead, optimize the page for medium-tail keywords. Pack your title tags with emotion: Pages with emotional titles get more clicks and are also shared the most. To make a title tag emotional, you can practice adding brackets or parenthesis at the end of titles, try using numbers in the titles, use words (like insane, examples, effective) that add more power to your title tags. A software company in a research which included 3.3 million headlines concluded that brackets outperformed bracket less titles by 33%. Use short and interesting introductions: Introduction is where the reader decides to stay or leave. When a person searches for something in Google, he or she already knows about that topic. There’s no need for a massive intro. Content is still the king so write content that engages and convince. Focus on the conversion rates: Believe it or not, Google knows your conversion rates. Focus on customer satisfaction and try to convince them into buying the product you are offering. If you have high task completion rates, Google will conclude your content to be relevant. Crappy completion rates will end you up in being penalized by Google RankBrain. To summarize, the accuracy of RankBrain is getting better day by day. Outdated SEO strategies are surely no good for your page and hence the business. 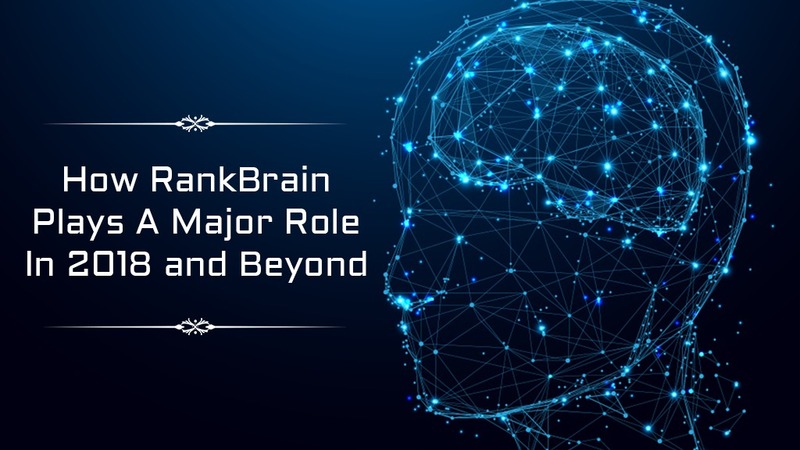 RankBrain is one of the hundreds of ranking factors of Google. In fact, it is quite close to the topmost ones! There are a lot of things that can be done to your page to boost your rankings in this RankBrain world. Publishing lengthy, valuable content and building brand awareness in case of confusion won’t do you any harm. The tricks mentioned above can surely be of help. 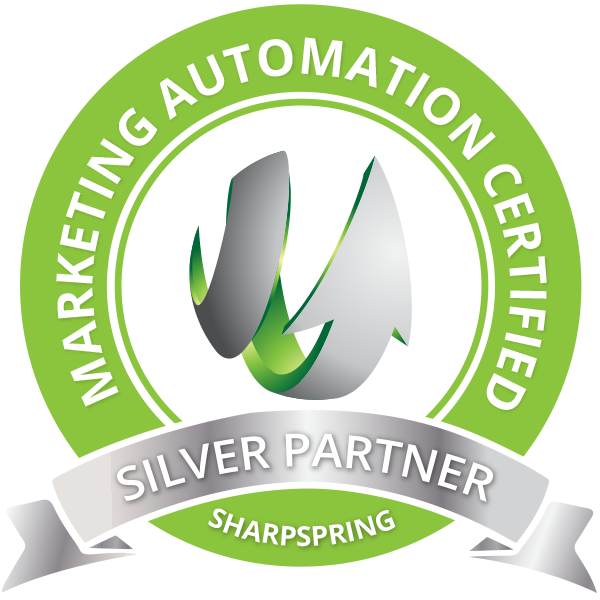 Max Effect Marketing has a team that analyses and understands your marketing needs. We give you the proper search engine optimization plan that aims at boosting your online presence and the ranking you expect. We use latest search engine optimizing tools to enhance the experience of your online audience and the potential customers. All these attributes undoubtedly make us the best search engine optimization service provider. Are you looking for SEO services? Use our affordable search engine optimization services & increase your engagement with your users. Contact us now for online marketing and search engine optimization services. We have satisfied customers all across and there are many positive testimonials which may help you in choosing us.